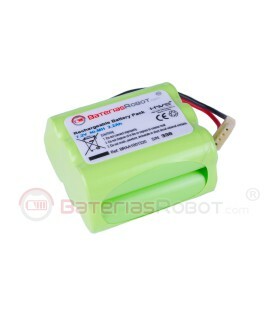 Braava JET 240 battery. 100 % Compatible with iRobot. 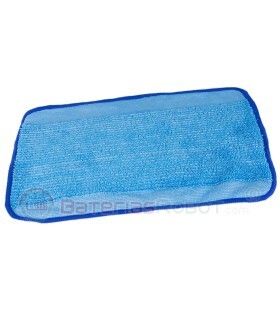 Made with the best materials and under strict quality controls. It works in every Braava JET 240 iRobot. 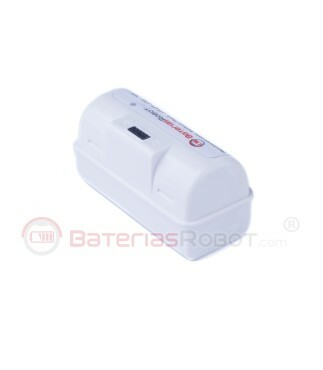 Braava JET 240 Battery, compatible with iRobot and manufactured with the highest technology. A 40% more of charge capacity. The pieces used during its production are of the highest quality and they provide even more life cycles than the original batteries. 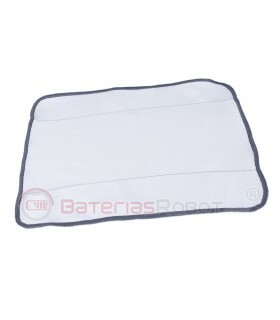 This battery is equiped wih a security device to prevent short-circuit accidents. 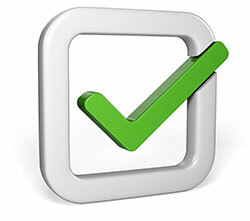 The quality of its cells is unbeatable and the traceability of the product is absolut. 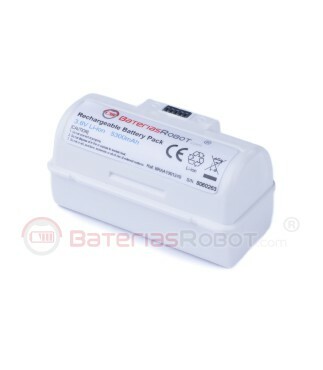 We offer the same guarantee than the original batteries. We have an index of refund almost non-existent, less than a 0,1%. All models of iRobot Braava JET 240. Replaces the reference 4446040 iRobot. If not used during long-term storage (two or three months), Ni-MH batteries lose some of their chemical qualities, related with the number of cleaning cycles that they can achieve and the useful life of the product diminishes. In BateriasRobot® a controlled storage is made to guarante that our batteries will have a 100% of their useful life when delivered to the customer. 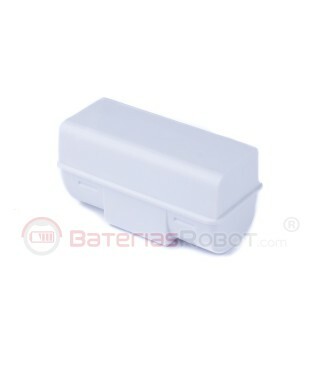 All our batteries are equiped with a serial number that allows us to make a quality tracking.